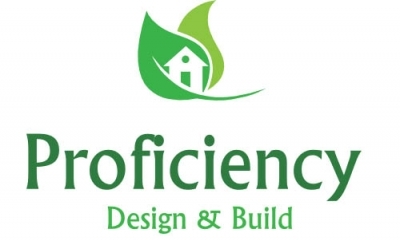 Proficiency is a building company in London that build house extensions, renovates and do loft conversions. Our builders help you build all types of project whether it is for commercial or residential use. If you have small building project or a big construction work that need to be build Proficiency can help you to manage from start to Finnish. We offer two types of packages, one is building package. This package is ideal for someone who has the planning already in place and need builder to get the house extension done. Our second is design and build where we take the project from start to finish. We have our own architect and design team who will help you to build your dream house. Proficiency is proud to be member of CCS and FMB. Meaning that we take care every project we have and have it done in safe environment. All our builders are certified and equipped. As a leading construction company in London we have done multiple project for over decades and are happy to showcase our construction work. If you would like to have a quality and met with agreed budget contact us and our builders London team will be with you to help you with your building project.